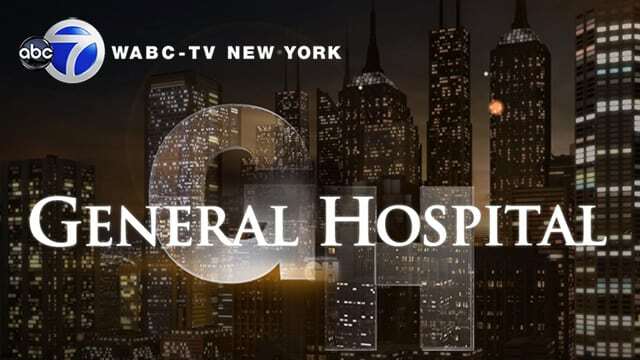 Seven of the eight ABC Owned and Operated (O&O) television stations will be returning “General Hospital” back to its 3:00 PM ET/2:00 PM PT slot beginning Monday, September 8, the network confirmed today. Those stations include WABC in New York, KABC in Los Angeles, WLS in Chicago, WPVI in Philadelphia, KGO in San Francisco, KTRK in Houston, WTVD in Raleigh-Durham and KSAT in San Antonio, which is the sole non-ABC O&O station making the change. News of “GH’s” time slot switch first came to light on Wednesday, August 13, when the network said, “‘GH’ is moving, in a few markets, where it aired for 25+ years, and that is a positive for the show.” At the time it wasn’t clear which stations would be making the change, although it soon became apparent that two of the stations included KABC and WABC after fans began posting on social media posters of KABC promoting the “The Rachael Ray Show” joining the station in “GH’s” current 1:00 PM slot in the market. 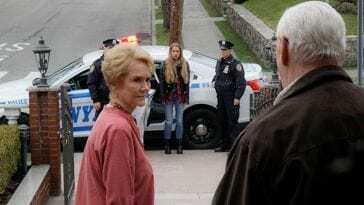 TV Guide‘s Michael Logan alluded to WABC making the change on Twitter shortly afterward. 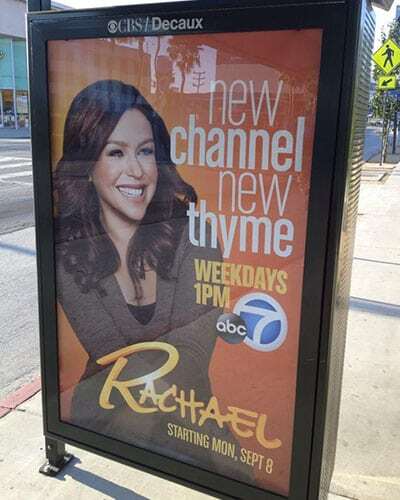 No additional station/market outside of the aforementioned eight are expected to move “GH” back to the time slot it held up until September 10, 2012, when it moved to 2:00 PM ET/1:00 PM PT to make room for “Katie,” following ABC’s decision to secede the 3:00 PM ET/2:00 PM PT time period back to its affiliated stations. 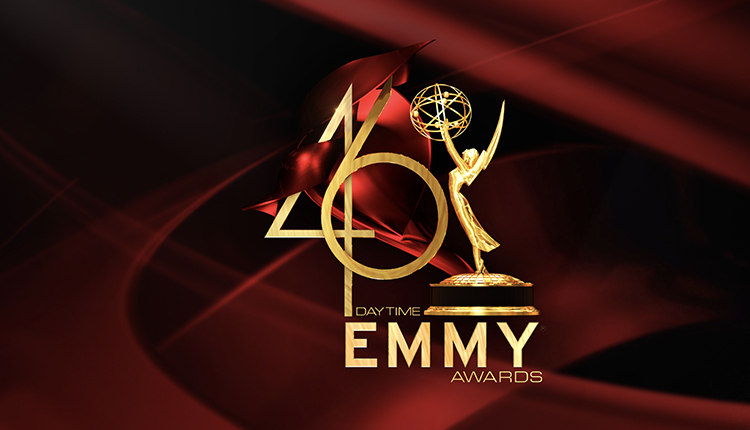 Nationwide, “GH” will continue being aired at 2:00 PM ET/1:00 PM PT despite the switch in the aforementioned markets.